Meet the team at Sigma Labs - Sigma Labs Inc. Founded in 2010, Sigma is a software company that specializes in the development and commercialization of real-time computer aided inspection (CAI) solutions known as PrintRite3D® for 3D advanced manufacturing technologies. Our people, processes and technologies are recognized leaders in disruptive technologies. Our products and services are engineered, manufactured, and qualified for use in highly demanding production environments for the aerospace & defense industries. Sigma’s innovative approach to quality control/assurance is a proactive, comprehensive and process-focused methodology that allows prediction with adequate confidence of product conformance to defined acceptance requirements. Since inception in Sept 2010, Sigma has been able to establish credibility and acceptance within the aerospace & defense community and has become the go-to AM experts for real-time computer aided inspection (CAI) solutions. Sigma is ITAR Certified. We partner with industry leaders to develop and implement tomorrow's technology. Our team combines decades of experience in defense, aerospace, advanced materials industries and business with a passion for bringing ideas to the marketplace through strategic and long-term relationships with our customers, investors and clients. John Rice has extensive experience as a CEO, Lead Negotiator, Turnaround Expert, Business Financier and Crisis Management Executive/Consultant. Prior to becoming Chair and CEO of Sigma Labs, he was an interim CEO who turned around a Coca-Cola Bottling Company. As a CEO, Mr. Rice has run a variety of companies in diverse business sectors including design and manufacture of high-end jet engine test equipment for the U.S. Air Force as well as chaff dispensers for F16s, software for Naval warfare modeling exercises, software systems for controlling warehouse distribution systems, development of medical radio-isotopes, and cancer detection tomographic devices. As a member of corporate boards of directors, Mr. Rice has led crisis management and financing negotiations for companies in the defense contracting industry, most recently in two unconnected companies: one that developed equipment that detects nuclear devices concealed in industrial shipments to the United States; the other developing advanced cybersecurity tools. As an investor, Mr. Rice worked as a lead negotiator and operations expert in venture syndicates that built enterprises in cable TV, FM radio and Spanish-language TV and radio. He has served on a number of boards of directors. Currently, in addition to Sigma Labs, Mr. Rice is a Director of New Mexico Angels, Inc., a New Mexico-based group of accredited individual angel investors, and Akal Security, Inc. Mr. Rice is an honors graduate of Harvard College. He is an avid reader, expert skier, dedicated time trial cyclist, and a pathetic golfer. Darren Beckett has over 20 years of experience in the semiconductor industry, including with Intel Corporation at which he held various technical and managerial positions including process engineer of ion implant charged particle systems, chemical vapor deposition systems, and engineering manager of multiple engineering groups such as rapid thermal anneal, defect metrology equipment and fab environment micro contamination. Mr. Beckett’s expertise is in process engineering for advanced manufacturing technology including statistical process control for fabrication of semiconductor devices. Mr. Beckett earned a B.S. in Mechanical Engineering from Limerick University, Limerick Ireland. Mr. Beckett serves as an independent director and board member of M&T Foundation, San Diego, CA. Since December 2013, Ms. Toups has served as a contract CFO and provided accounting services to a variety of clients in different industries ranging from geoscience services to medical device development. From May 2008 to October 2013, Ms. Toups served in various financial positions at Qforma, Inc., a privately-held custom software development company, most recently as Senior Vice-President of Finance and Administration. Prior to joining Qforma, she served as an independent consultant from October 2005 to May 2008, providing a variety of financial, accounting and management services to individuals, entrepreneurs and a non-profit organization. From May 2004 to September 2005, Ms. Toups served as the Controller of KSL Joint Venture, where she was responsible for all accounting and financial reporting activities for the Site Support Services Group at Los Alamos National Laboratory. From January 2002 to April 2003, she served as the Controller and Treasurer of BiosGroup, Inc., a closely-held complexity science consulting company. Prior thereto, Ms. Toups served in various positions at Louisiana Intrastate Gas Company, LLC, including Controller and Transition Projects Manager. 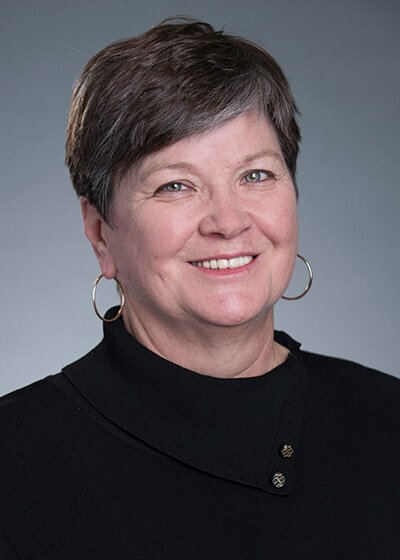 Ms. Toups received her CPA certification in 1984 and holds a bachelor’s degree in business administration and accounting from Louisiana State University, and a master’s of liberal arts degree from St. John’s College. Ronald Fisher was appointed as Vice President of Business Development of Sigma on August 10, 2015, and leads the PrintRite3D® Operating Division. Mr. Fisher is a Mechanical Engineer with hands-on experience in quality, manufacturing and product development. He has distinguished himself as a lead sales and marketing officer as well as a Chief Operating Officer. 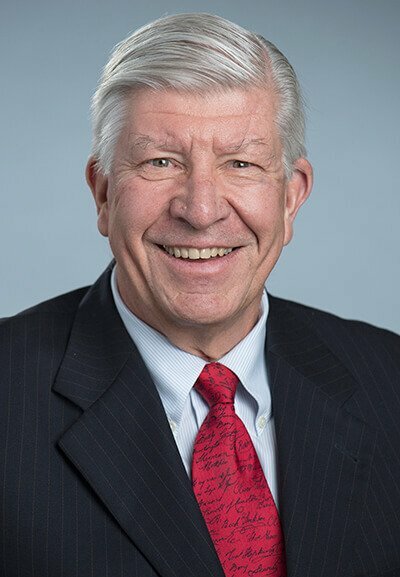 He was a Program Manager at Swagelok from 1988-2004, and Vice President and General Manager, Aftermarket and Geometry Systems, at Micropoise Measurement Systems from 2004 until 2013, and a Partner and COO of Laszeray Technology, LLC from 2013 until 2014. Mr. Fisher holds a Bachelors Degree in Mechanical Engineering Technology from the University of Akron as well as an MBA from Kent State University. 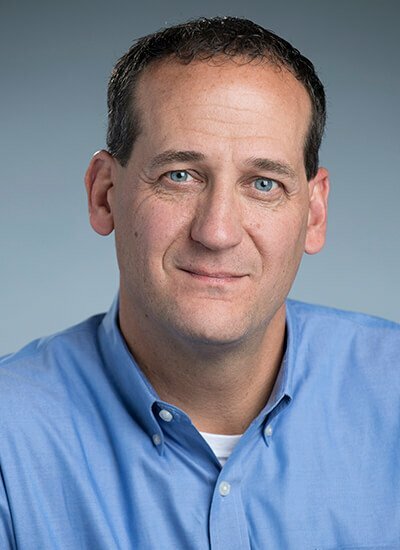 Now a consultant adviser to Sigma, Mark J. Cola served as President and was appointed as Sigma Labs’ Chief Technology Officer on July 24, 2017. Mr. Cola was Chief Executive Officer, Chief Operating Officer and a director of the company from September 20, 2012, to July 24, 2017. From June 2006 through April 2010, Mr. Cola served as Director of Operations for the Beyond6 Sigma Division of TMC Corporation. 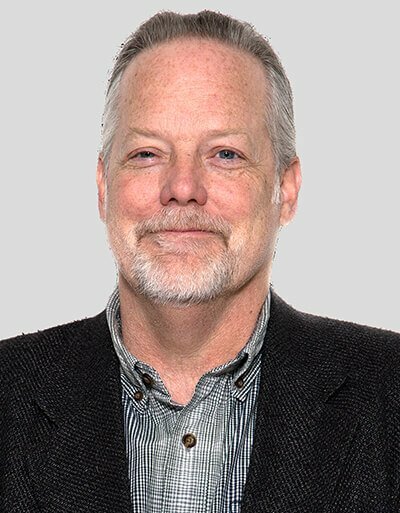 In addition, Mr. Cola has more than 32 years of experience in the aerospace and nuclear industries, including with Rockwell International, SPECO Division of Kelsey-Hayes Co., Westinghouse in the Naval Nuclear Reactors Program, Houston Lighting & Power, and within the NNSA Weapons Complex at Los Alamos National Laboratory. 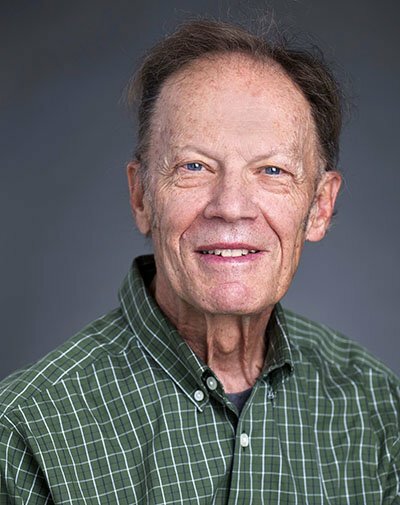 At LANL, Mr. Cola held various technical and managerial positions including team leader and group leader of the welding and joining section as well as an advanced manufacturing technology group, respectively. He has also worked as a Research Engineer at Edison Welding Institute and for Thermadyne’s Stoody Division, a leading manufacturer of wear-resistant materials. At Beyond6 Sigma, Mr. Cola worked with a wide range of clients ranging from aerospace to defense systems. His expertise is in manufacturing process development, friction welding, light alloys such as titanium and aluminum, mechanical, physical and welding metallurgy, and nickel-based super-alloys for harsh environments. Mr. Cola served as the Technical Co-Chairman for the inaugural National Nuclear Security Administration Future Technologies Conference held in May 2004, and he is a principal reviewer for the American Welding Society’s Welding Journal. Mr. Cola earned a B.S. in Metallurgical Engineering and an M.S. in Welding Engineering from The Ohio State University. Salvatore Battinelli served as Vice President of Development and Long-Term Strategy of North American Management Corporation, a wealth management firm based in Boston, Massachusetts with over $2 billion in assets under management. From 1987 to 2011, Mr. Battinelli served as Executive Vice-President and acting Chief Executive Officer and Chief Operating Officer of Faneuil Hall Associates, Inc., a concierge boutique family office devoted to five interrelated ultra-high net-worth families. Mr. Battinelli’s primary responsibilities while at Faneuil Hall Associates included providing planning and investment advice, the management of approximately 30 asset portfolios and more than 65 individual business entities; and assisting the families in their various business ventures worldwide. During his tenure at Faneuil Hall Associates, Mr. Battinelli served as an executive officer or director for certain of the family owned entities and successfully managed several portfolio company IPOs, including serving as CEO and COO for Designhouse International, a Scandinavian furniture company operating out of Atlanta, Georgia, which was listed on NASDAQ in August 1983. Mr. Battinelli also served as Audit Manager for Deloitte & Touche (formally Touche Ross), where he specialized in management information systems. 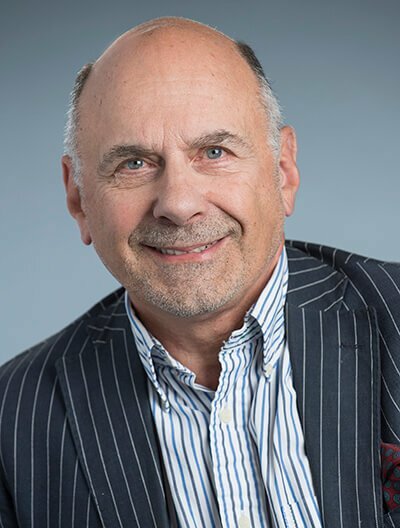 Mr. Battinelli also served as the Chairman of the Board of Directors of HealthLink Europe, BV, a logistics and services company that serves the healthcare industry. Mr. Battinelli is a Certified Public Accountant and received a bachelor’s degree in business with an emphasis on management accounting and an MBA with an emphasis in international economics and accounting, both from Babson College. Dennis Duitch, CPA, has practiced public accounting, business management and consultancy for over 30 years, with expertise in strategic, financial & operations management for a broad spectrum of product companies and service firms, including technology, product manufacturing & distribution, real estate, entertainment, legal & professional practices. He has been a top-level consultant to closely-held businesses, families & high-income/high-wealth entrepreneurs, in leadership roles including creative, structuring, operating and developing personal & business Plans. 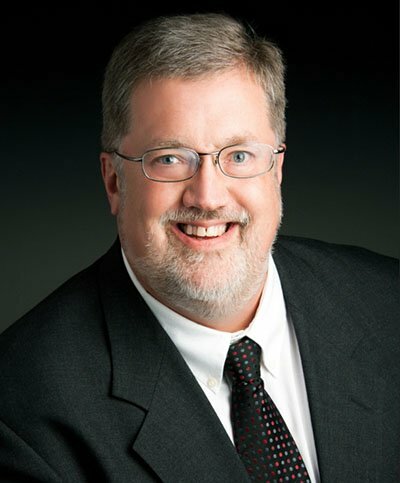 With credentials including a Finance MBA degree from Northwestern University and certificates of specialty in Business Appraisal and Mediation, Dennis provides pragmatic counsel in business direction & planning, formation & forecasting, infrastructure development, continuity & succession/exit planning, and M&A cultural congruity. He is also a Certified Estate Advisor and Mediator for matters including partner/shareholder disputes, divorce property settlement, dysfunctional families & Boards, and has served in executive officer/Board roles for public, private and not-for-profit organizations. After serving with a national CPA firm, he founded Duitch & Franklin LLP which evolved to one of California’s largest independent professional firms when acquired by a public company. He currently serves as Managing Director for Duitch Consulting Group. Frank J. Garofalo is the Founder and Managing Partner of Garofalo & Associates, LLC. Mr. Garofalo served as the Managing Director in Corporate Finance of PaineWebber (now UBS) focused on technology investment banking. His career in professional services spans 30 years and his assignments have included dozens of business development, corporate development and corporate finance projects including establishing strategic alliances with equity positions, private placements of equity financing, mergers, acquisitions and divestitures. He is an expert in strategic, competitive and market analysis with an emphasis on positioning for maximum equity valuation. 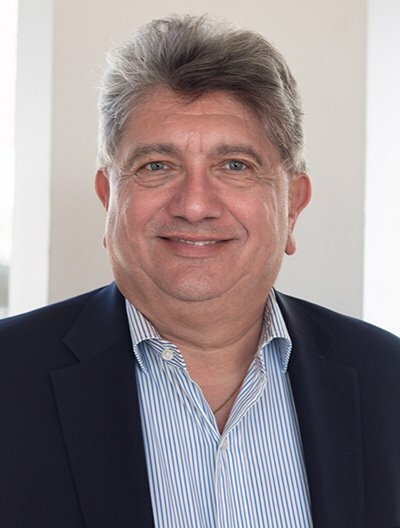 For more than three decades, Mr. Garofalo has been a Management Consultant and Corporate Finance Advisor working on “special assignment” for Chief Executive Officers and boards of directors, primarily in technology driven markets, assisting companies ranging from $10 million to over $10 billion in size. His career in professional services includes his serving as Vice President in the Investment Banking division of PaineWebber (now UBS) and as Vice President and Senior Consultant in Arthur D. Little’s Technology consulting practice. 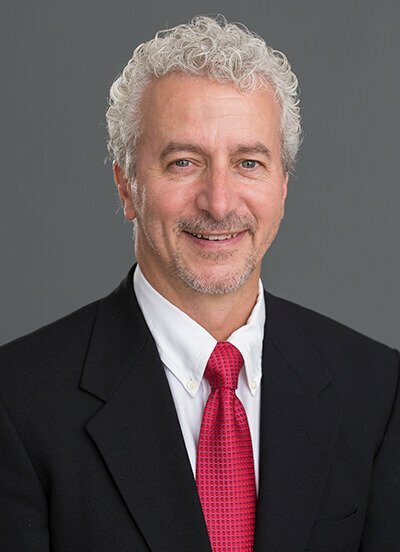 While at Arthur D. Little, Mr. Garofalo was the Lead Manager on a number of major studies for Fortune 500 client organizations in product/market forecasting, technology trends assessments, market research, strategic business planning, evaluations of diversification and acquisition opportunities. He also assisted in the launch of CAD/CAM, CAE and advance manufacturing practice within the Technology group at Arthur D. Little. While at PaineWebber Corporate Finance Group, his assignments included dozens of business development, corporate development and corporate finance projects including private placements of equity financing, mergers, acquisition, divestitures and establishing joint ventures / strategic alliances. He has been a Director of Sigma Labs, Inc., since January 2017. He was a Director of J.M. Lafferty Associates, Inc., in Chicago, a financial analytics and portfolio research firm, when he served as adviser in the sale of the business to Corporate Development Board. From 2000 to 2011, he served as a Director of Dynagraf, Inc., where he acted as Advisor in the sale of the business to Universal Millennium. He served as a Director of Neptune Industries, Inc. from October 2007 to May 2008. Mr. Garofalo earned a Bachelor of Science degree in Electrical Engineering from the Massachusetts Institute of Technology, a Master of Science degree in Computer Control Engineering from the University of Michigan and a Master of Business Administration from Harvard University. Mr. Summers currently divides his time among a number of independent activities which focus on early-stage technology company formation and development strategies, and sales planning and execution needs for emerging and mid-market technology companies located primarily in the Boston metropolitan area. These include management consultant to private and family-owned businesses; volunteer mentor and instructor with the Massachusetts Institute of Technology Venture Mentoring Services program; regular lectures on enterprise, business-to-business sales to company founders and students enrolled at the Massachusetts Institute of Technology Sloan School of Management, the Harvard MBA Program, the Wharton School at the University of Pennsylvania, and a number of domestic and international entrepreneurship support organizations; and consultant to Fellows enrolled in the Harvard Advanced Leadership Initiative. Mr. Summers has served in these roles at various times from 2003 to the present. 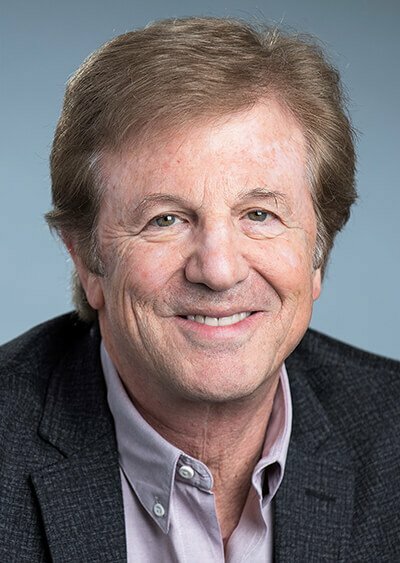 From 2009 to the present, Mr. Summers has served as the non-executive Chairman of CADNexus, Inc., from 2017 to the present, Member, Board of Directors at iQ3 Connect, Inc., and from 2019 to the present, Member, Board of Managers at Massachusetts Materials Technology LLC. 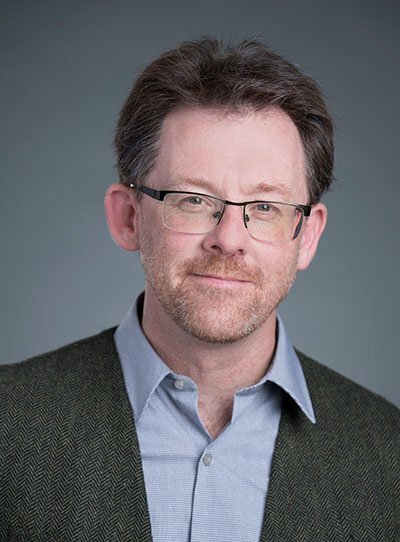 From 2005 to 2017, Mr. Summers served as Managing Partner at Practical Computer Applications, Inc., a Boston-based database consulting and engineering services firm, where he was responsible for sales planning and execution activities. Prior to Practical Computer Applications, from 2001 to 2005, Mr. Summers provided independent merger & acquisition advisory services to support the sale of privately-owned companies. Prior to M&A advisory, and over a period of 14 years, Mr. Summers served in leadership roles at several software and internet start-ups, including: Chairman and CEO of Collego Corporation (acquired by MRO Software), founder and CEO of MyHelpDesk, Inc. (acquired by Support.com), founder of PCMovingVan.com (acquired by PE firm), and Vice President of Marketing at Electronic Book Technologies, Inc. (acquired by INSO Corporation, NASDQ: INSO). Prior to the software industry, Mr. Summers served as Technology Analyst at Electronic Joint Venture Partners LLC and Associate Program Trader on the Options Trading Desk at Bear Stearns & Co. In 1986 Mr. Summers received a BA in English from the University of Houston. 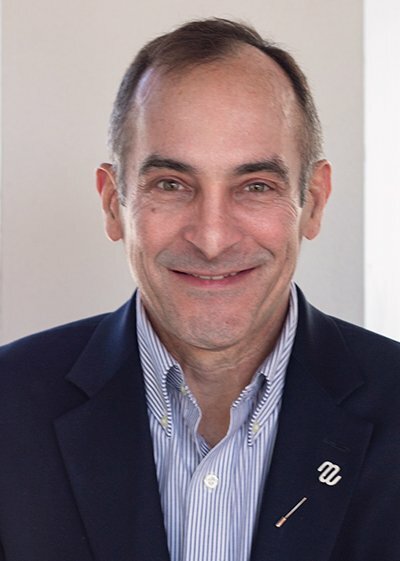 Our Board of Directors believes that Mr. Summers is qualified to serve as a member of our Board on the basis of his deep understanding of early-stage business growth strategies, enterprise sales, business acquisitions, as well as his background and extensive company management and leadership experience.